I braved the snow, the sleet and the rain and headed to Copenhagen for a brand new design show, Northmodern. In its inaugural year, it is still fairly tiny, but well-edited, so I discovered some real stars from Denmark and beyond. One such discovery was OS ∆ OOS founded by Design Academy Eindhoven graduates Oskar Peet and Sophie Mensen. 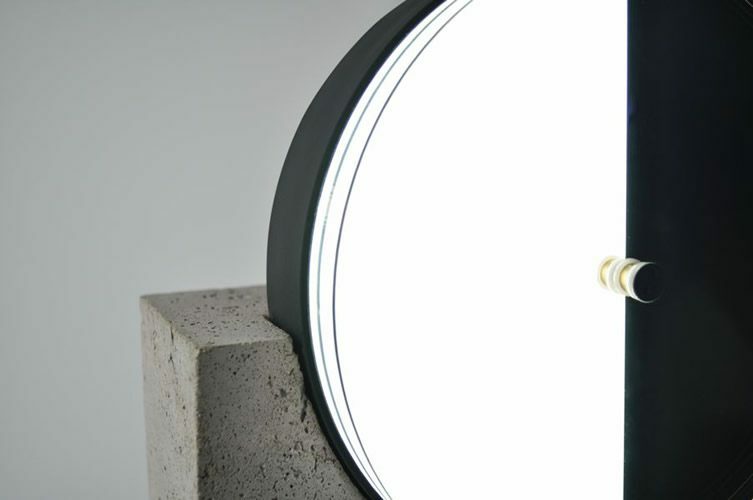 Their Syzygy lamp is inspired by solar and lunar eclipses and features a constant circular light source on a concrete plinth, the strength of which can be adjusted by the rotation of three light filtering discs in front. 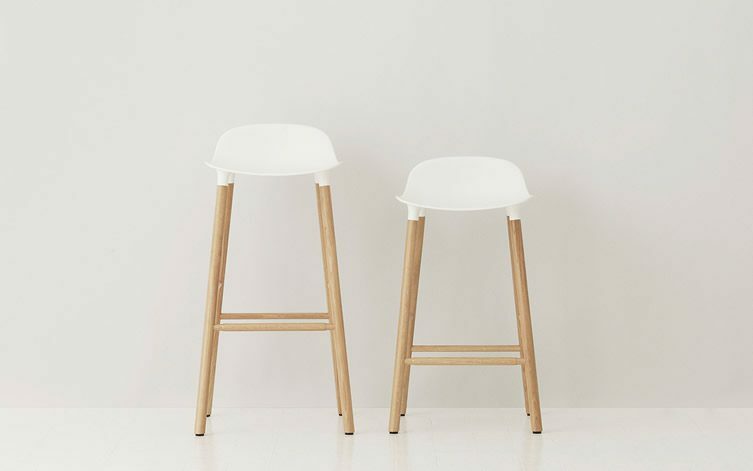 I loved the simple form of Danish designer Anne Boysen’s Arch:You for Applicata. Not a year has gone by since graduation that Anne hasn’t been named ‘shooting star of the year,’ ‘best upcoming designer,’ ‘talent of the year,’ or some such accolade. 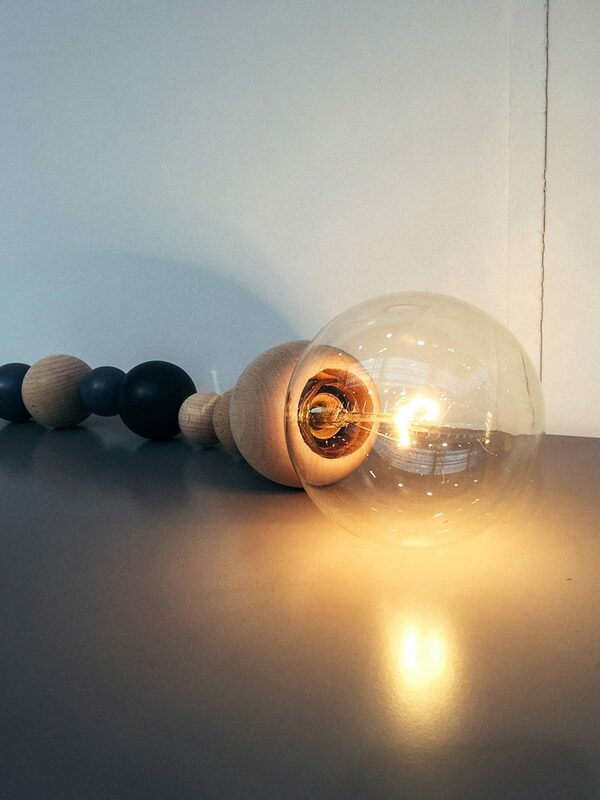 Also for Applicata was the Bell Lamp, with oversized wooden beads strung along its cable mimicking the spherical bulb. The design is by new designers Anne Nørbjerg and Sanne Kyed of Nordvink and it can be hung as a pendant or laid flat as a table lamp. 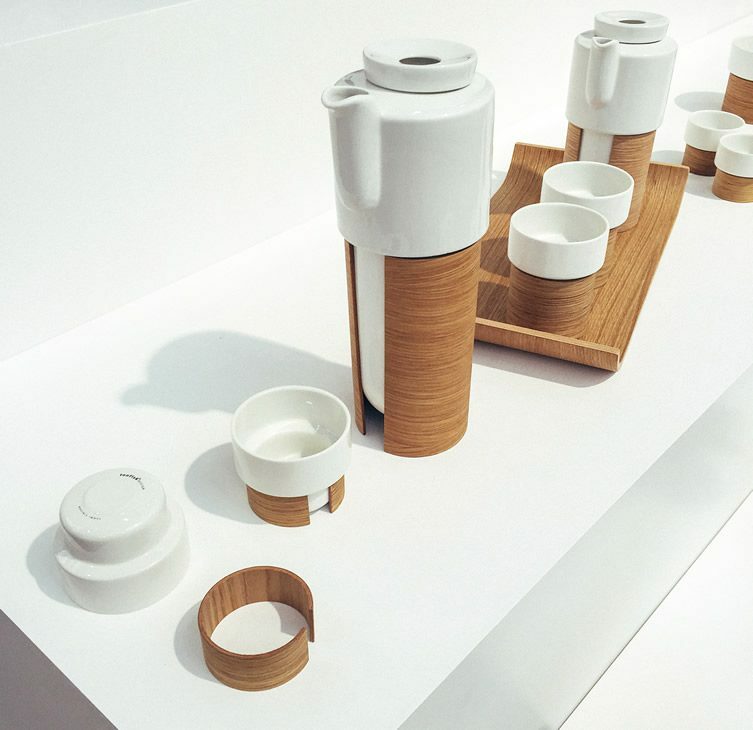 The Tonfisk Design stand read, ‘Form follows function doesn’t mean all objects have to look the same,’ a point elegantly made by Warm, an unusual tea and coffee set, that combines ceramic cups and pots with laminated bent wood to keep your cuppa toasty. Woud is a new Scandinavian furniture, lightning and home accessories brand, which launched its very first collection at Northmodern. 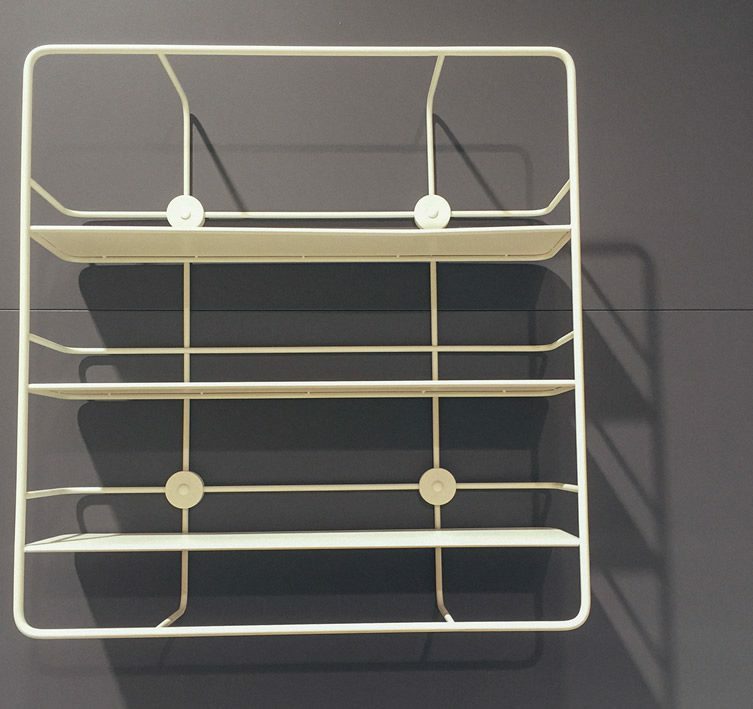 The Coupé shelves by Poiat were inspired by outside luggage racks on vintage sports and coupé cars and remind me of classic Scandi shelving systems such as String. 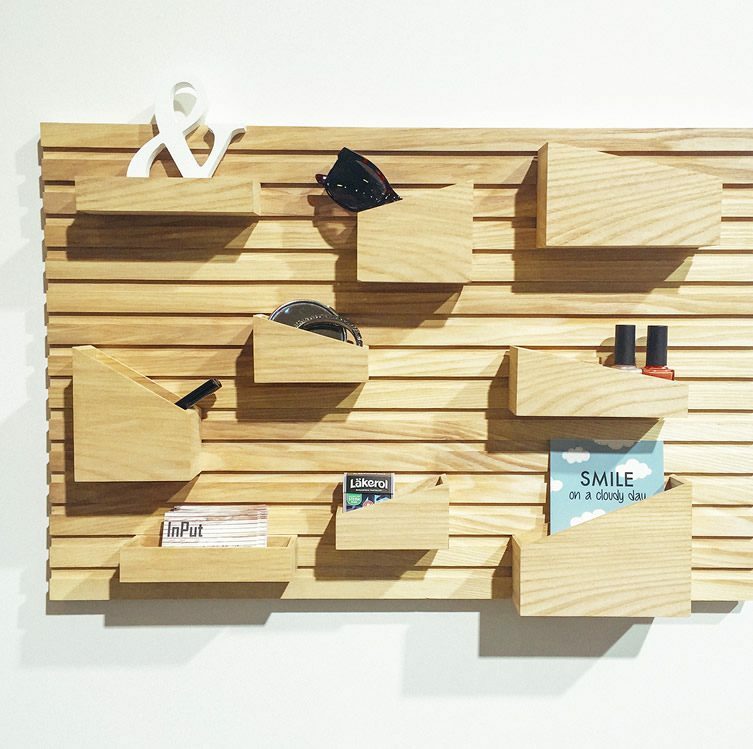 Anne Holm and Sigrid Smetanaas, both still studying, designed this wooden wall storage rack as part of a Forest Stewardship Council (FSC) competition. The FSC is an international not-for-profit organisation established to promote the responsible management of the world’s woodlands. Ninna Kjaegard Nielse designed Archive against the same brief. 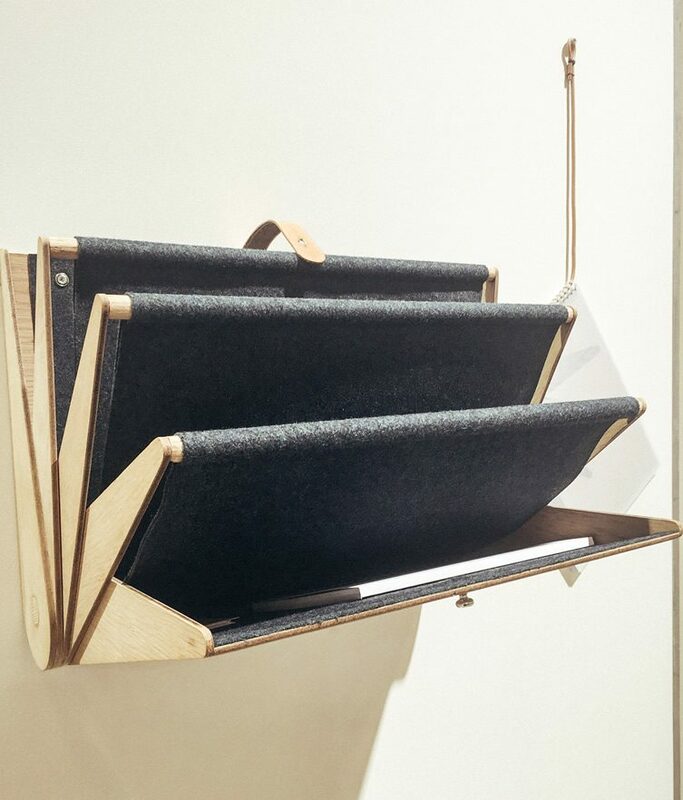 I love the combination of materials – wood, leather and felt – and the idea of wall-mounting this type of storage. 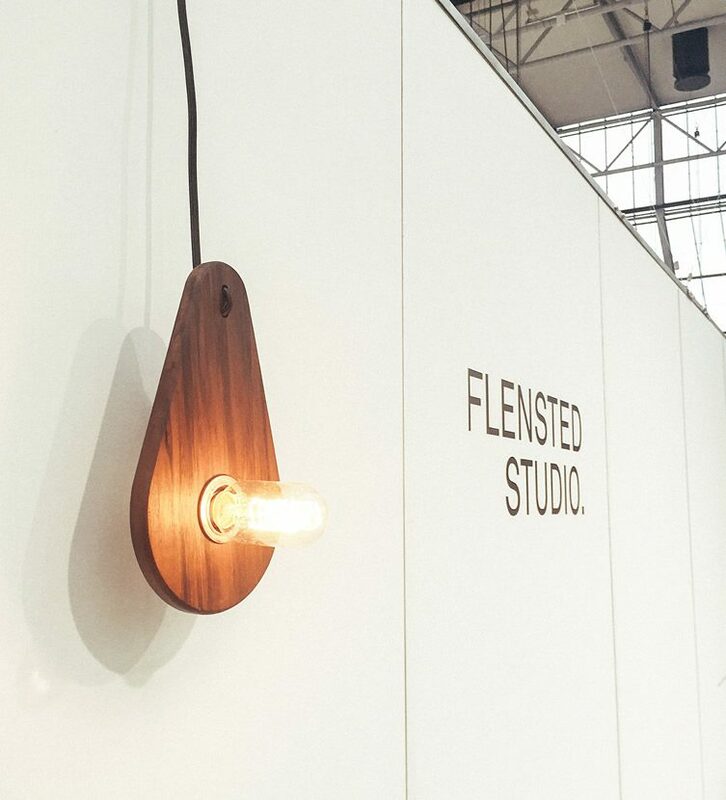 Last, but by no means least is Flensted Studio. 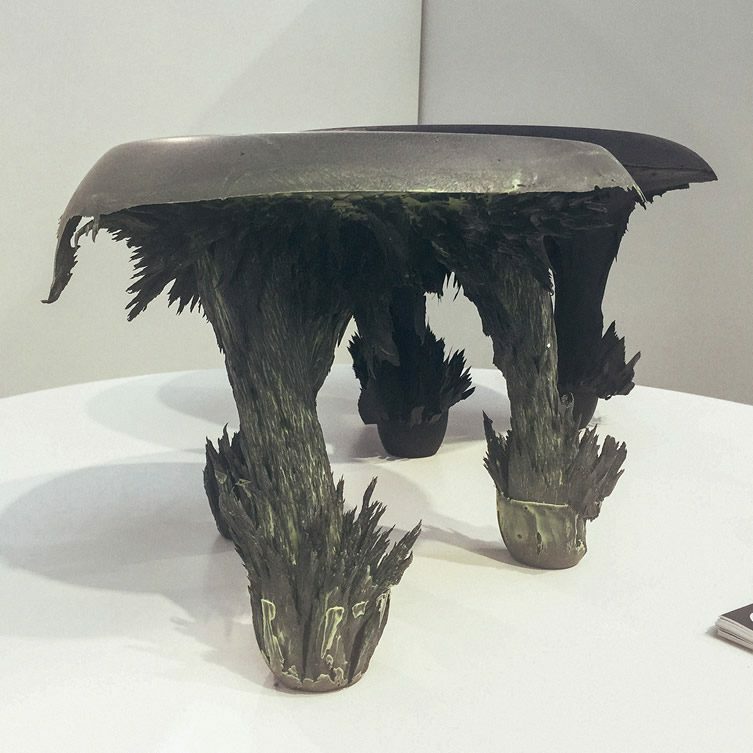 I met Troels Flensted at his graduation show from Central Saint Martin’s last year, so it is really exciting to see him setting up a studio in his home country of Denmark and exhibiting at his first show. Definitely one to watch. Northmodern is back for its second edition in August, when I’m sure the weather will be much kinder! 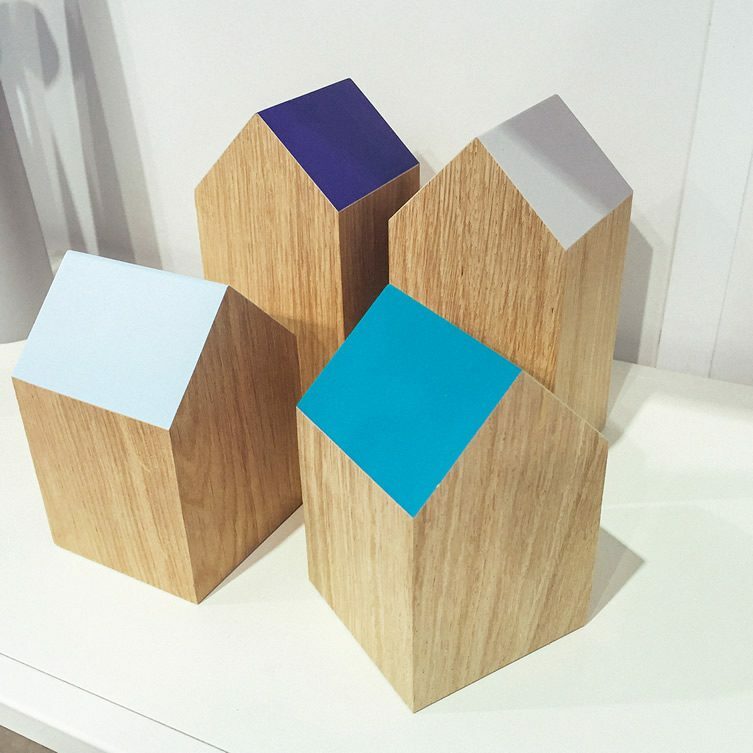 It will be interesting to watch this show grow and start to put Danish design back on the map. I’ll certainly be back for more.